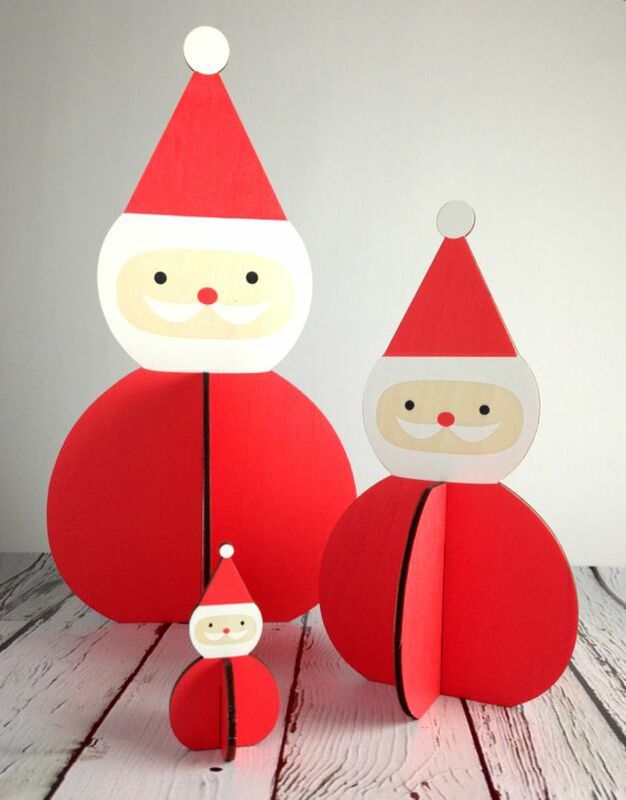 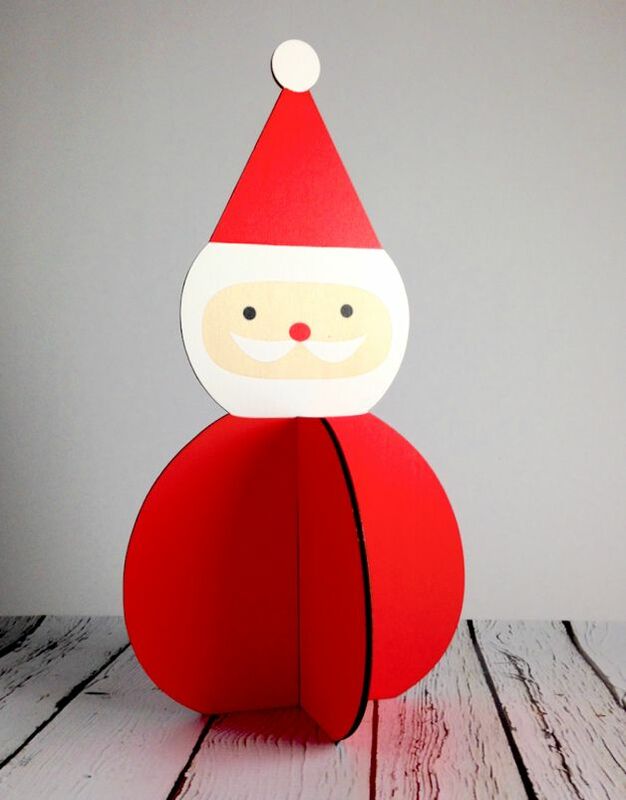 Wooden Santa for displaying around your home at the holidays and whenever! 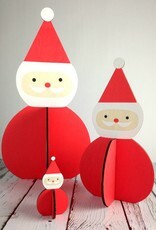 Looks best paired with his Penguin and Snowman friends. 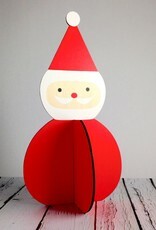 Santa measures 6.75" x 3.25".